Staying in these Grade Ii listed converted and refurbished barns overlooking the stunning Garn Fardyrn mountain offers something of a dream holiday location for the active family with fly fishers and sea anglers amongst them. 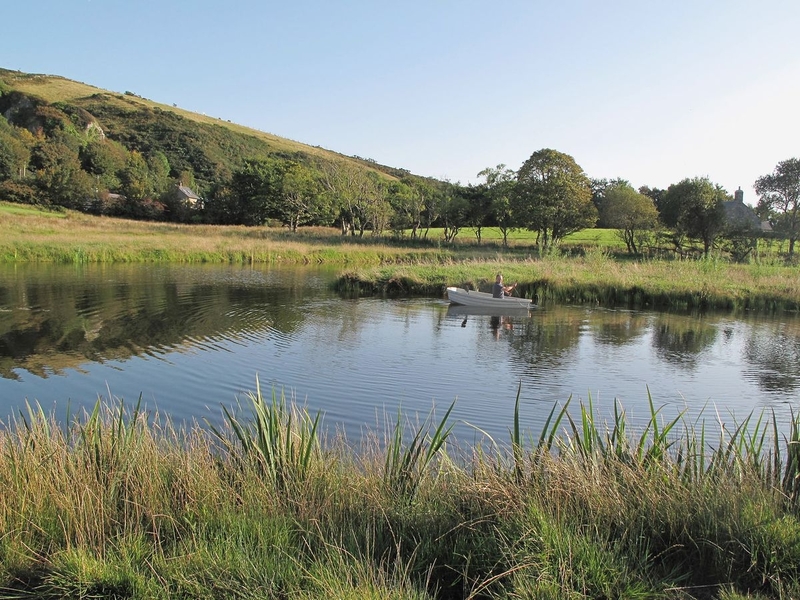 Situated on the Llyn Peninsula, in a peaceful, rural location, the grounds include a large, private fly fishing lake which is well stocked with both brown and rainbow trout and which is free of charge for residents to fish on a catch and release basis. 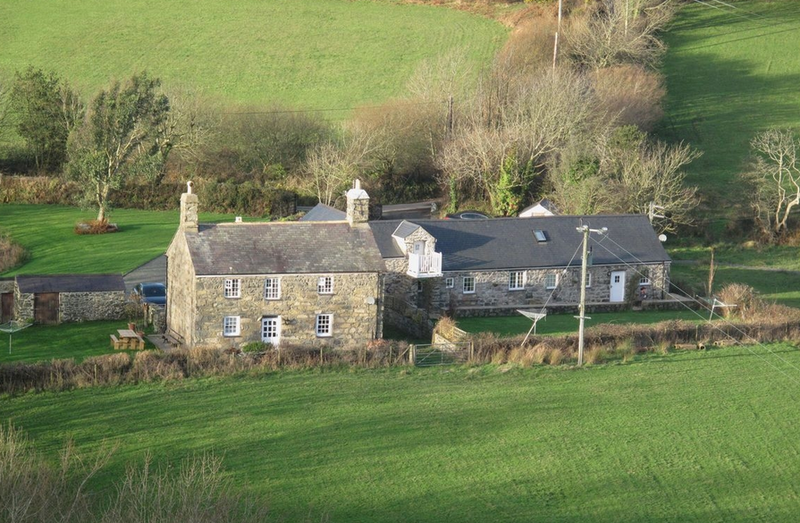 The barns still feature original beams and the wonderfully converted holiday farmhouses are set in an ideal location for walking and exploring beautiful Llyn. Ground floor: Living/dining room with tiled floor. Kitchen with tiled floor. 1 bunk bedroom. Shower room with toilet. First floor: 2 bedrooms: 1 double, 1 twin. Bathroom with shower over bath and toilet. Beams throughout. Woodburner in living room (no fuel provided). Oil central heating and towels included. Private large enclosed lawned garden with patio, sitting-out area and furniture. Ample parking. All properties: Electricity and bed linen included. Travel cot. Freeview TV. Electric cooker. Microwave. Washing machine. Dishwasher. Fridge/freezer. Wi-fi. Barbecue. Fly-fishing lake in grounds, foc (equipment and rod licence required). No smoking. NB: Fenced fishing lake in grounds.